Hello everyone! Today I'm taking part in the slow-moving blog hop that you might have seen floating around the internet. The idea is to share a few of my thoughts on creativity, and then pass the torch on so we can all hear from more bloggers. 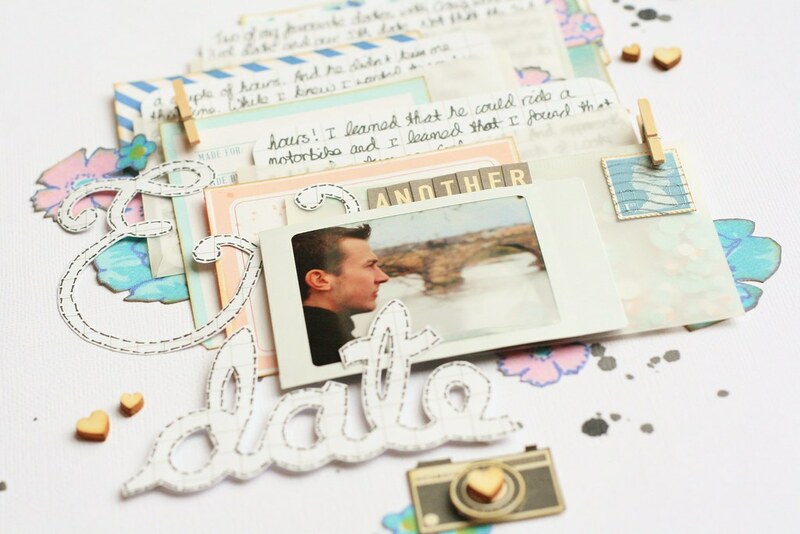 The lovely Abi over at Creating Paper Dreams invited me to join in and I accepted enthusiastically as her work is beautifully creative and inspiring and her posts are a joy to read. For me, when I think creative, I really think craft. 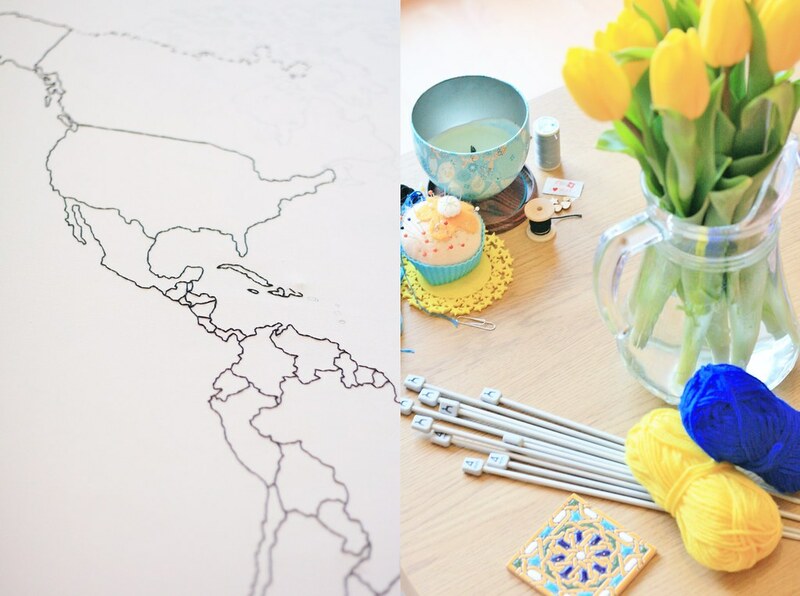 And I'm happy to embrace everything from stitching my own world map to a bit of knitting via photography. 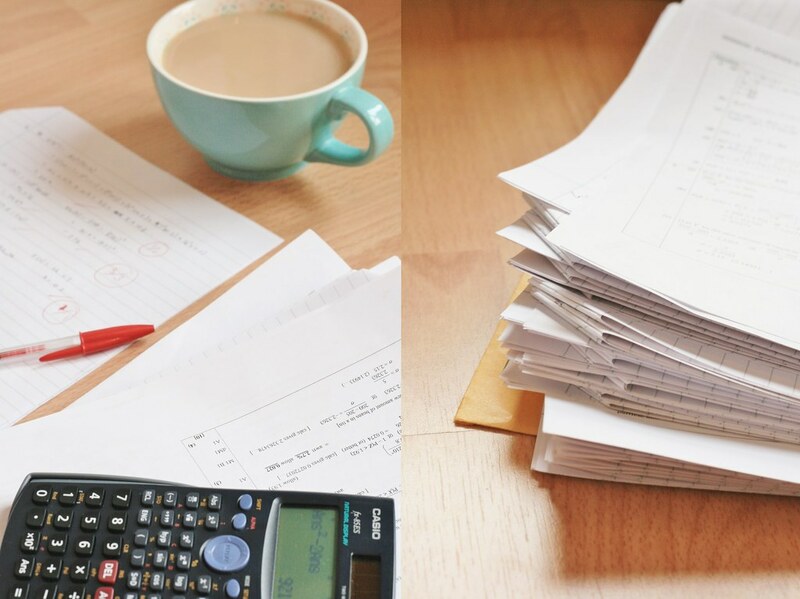 Being a maths teacher in the middle of school exam season means that actually my life looks a bit like this at the moment. And when I'm spending lots of time cooped up marking papers and writing university references and school reports, I really feel like getting out and about at the end of the day. For the last few weeks, there hasn't been a lot of creativity, or creative time. Fortunately, I am lucky enough to live in the greatest city in the world and so when I feel the need to shake off the working day, the metropolis beckons invitingly. 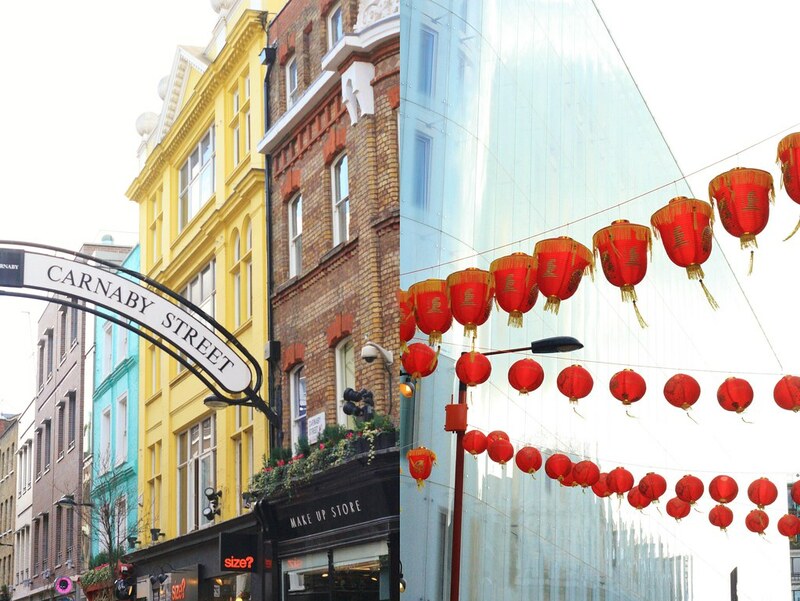 London is a constant inspiration; there's always something new to see and do! This weekend alone I was able to visit the Comics Unmasked exhibition at the British Library, try out a new Thai restaurant, and see a dazzling theatrical performance called The Roof at the National Theatre choreographed along rooftops outside while in the audience we wore headphones to keep pace with the action. 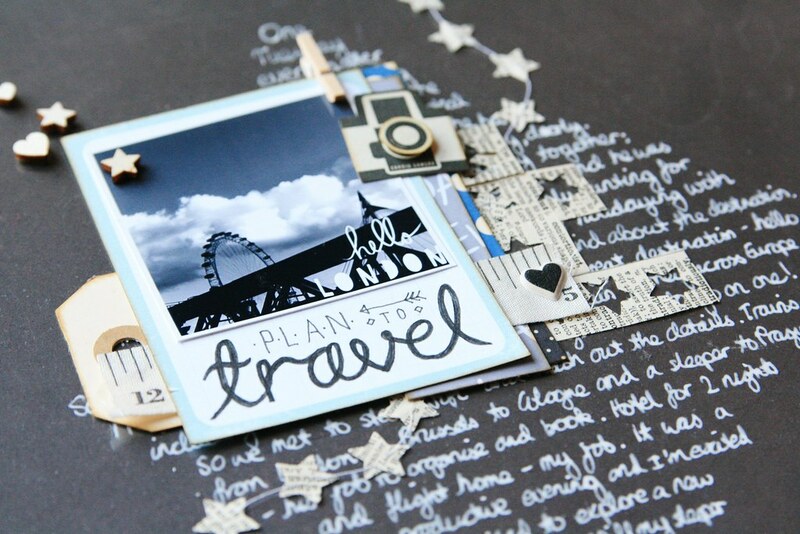 When things get quieter, I really hope to have a little more time to share my London love and indulge in my favourite creative passtime: scrapbooking. 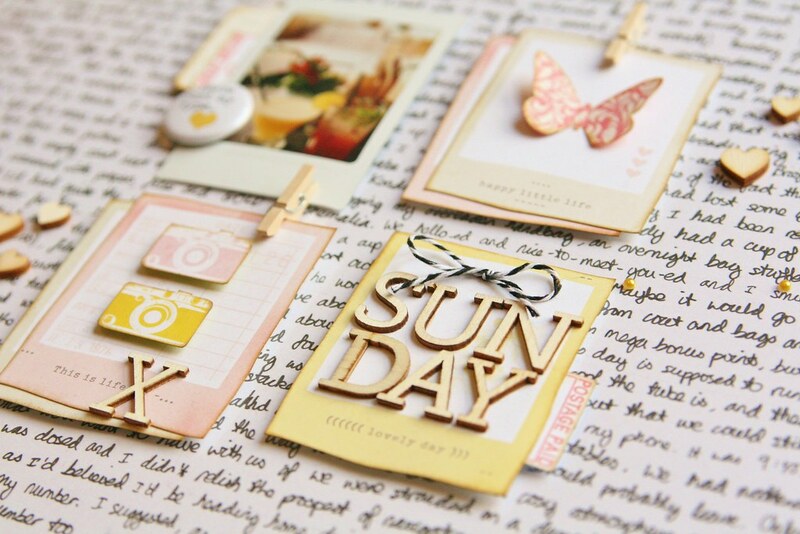 I love to scrapbook; it's a wonderful way to get my photos out of the computer and on display, and to tell the stories of the experiences behind the pictures. I suppose what you'll see more than anything on my pages is writing. I always have a lot to say to myself and I love recording the little details that might get lost in years to come. I adore taking pictures too, but tend to stick to smaller shots on a scrapbook layout and then let my photos shine in pocket pages. I sometimes even blow prints up to 12x12 size, especially if I've travelled and have pictures of a new and exciting part of the world! At the end of the day, it comes back to finding that lovely, quiet creative time. There seems to be more of it in winter when the sun isn't beckoning, when we're not taking the Guides out on camp, when marking doesn't erupt from every school bag and when it's nice to be cosy indoors and remember the allure of the city and the world. Now this is where you come in. I'm looking for three bloggers who would like to share a little of their own work and some of their own thoughts; I know so many of you have beautiful blogs and I would love to hear your perspective on your creative side. If you would be able to put together a creativity post to go live next Monday, send me a quick email to journalofcuriousthings at gmail dot com. I can send you a little more information and point people your way! P.S. I truly did intend to arrange this more in advance, but if I tell you that I have written 147 reports this week, I hope you will forgive my lack of forethought. P.P.S. Sadly that is not even nearly all the reports I have to write. P.P.P.S. If only I could scrapbook the reports, it might be a bit more fun! I'd love to see the reaction from parents if they received a scrapbooked report! Beautiful post Kirsty. I am intrigued by that map! Keep going on the reports. You can do it! I agree with Ruth I would love to see the reaction to a scrapbooked report!